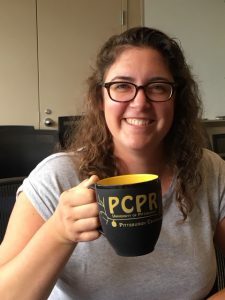 Purchase your very own PCPR Coffee Mug designed by PCPR’s Kelly Smith, winner of the Design Our Mug Competition! 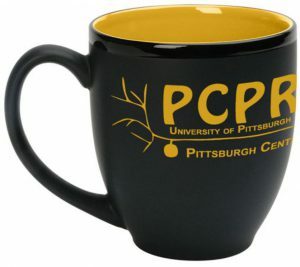 All mugs are priced at $5 each and can be purchased from Sarah Ross in room W1456 BST. 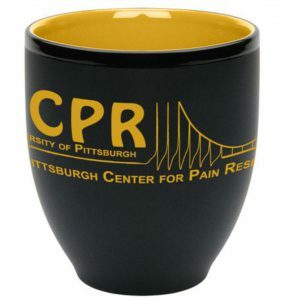 Images of Kelly and the coffee mug can be seen below. 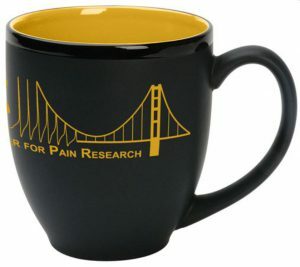 Previous PostPrevious Congrats To The Winners Of The Pain Center Happy Hour Prizes!!! Next PostNext Congratulations Sarah Najjar For Her Poster Award At The 2018 IASP Meeting! !